This is the full list of Universities in Nigeria. The existence and operation of every university is based on the approval and licence of the National Universities Commission (NUC). As of December, 2017, the list is accurate. We currently have 43 Federal Universities, 48 State Universities, and 79 private Universities in Nigeria as approved by the NUC. This list is the current and valid one for the year 2017. 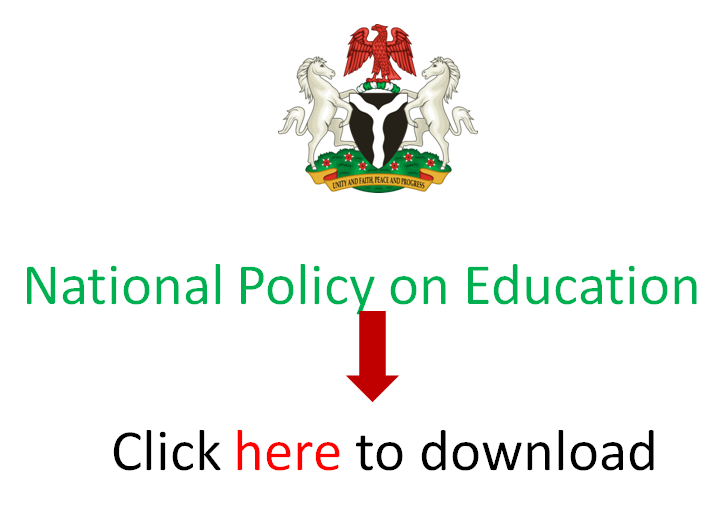 Recall that the NUC is the federal agency tasked by the Nigerian Federal Government with the regulation of university education in Nigeria. It also acts as a catalyst for positive change and innovation for the delivery of quality university education in Nigeria. The NUC has always warned the general public from time to time to first verify if a university is approved before patronizing them. Some of our friends and loved ones have fallen prey to some elements parading themselves as approved universities, only for people to later find out that they are not approved by the NUC. We at EduCeleb.com wouldn’t want this to happen to you or any other person. That is why we are presenting you the full list of all approved Universities in Nigeria. As shown here, the list below includes the names of the universities and their locations, their Vice Chancellors, their websites and the years of establishment of Nigerian universities as approved by the NUC. The list is has also been categorised in terms of Federal Universities, State Universities and Private Universities to ease identification. S/N PRIVATE UNIVERSITIES VICE CHANCELLOR OFFICIAL WEBSITE YEAR EST. Please, note that some of the information presented above may change at any time. As much as we can, we would ensure we update the list when such occurs for accuracy. You may also notify us of such using the comment box below.